Site Services offer CCTV Drainage surveys to identify issues with on site drainage and enable us to offer the most suitable solutions. Trade Effluent Services Ltd is an independent waste management company operating throughout North England and Wales. We are registered waste carriers with the Environment Agency and offer recycling, treatment and disposal services for both non-hazardous and hazardous wastes. We are committed to providing our customers with simple, cost effective waste management solutions, whilst striving to protect the environment. 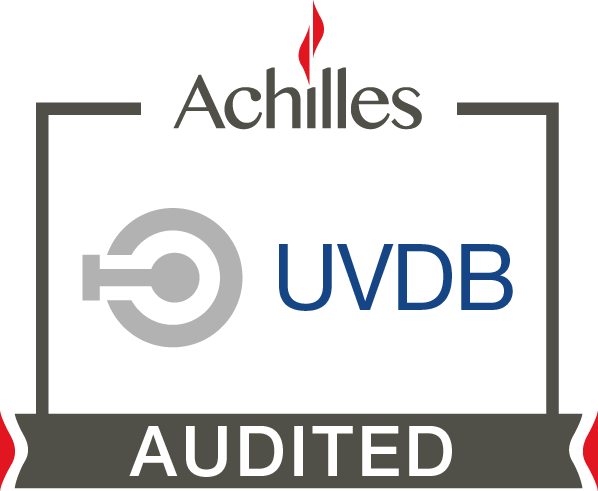 Following a successful two day assessment, Trade Effluent Services has secured the Achilles UVDB Verify Category B2 accreditation. 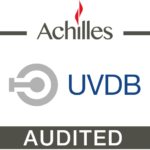 The Verify Audit specifically looks at a suppliers approach to Safety, Health, Environment and Quality and Corporate Social Responsibility. The company achieved its highest scores through the audit demonstrating an improvement across all criteria in comparison to the previous year’s assessment demonstrating its commitment to continuous improvement across the business.